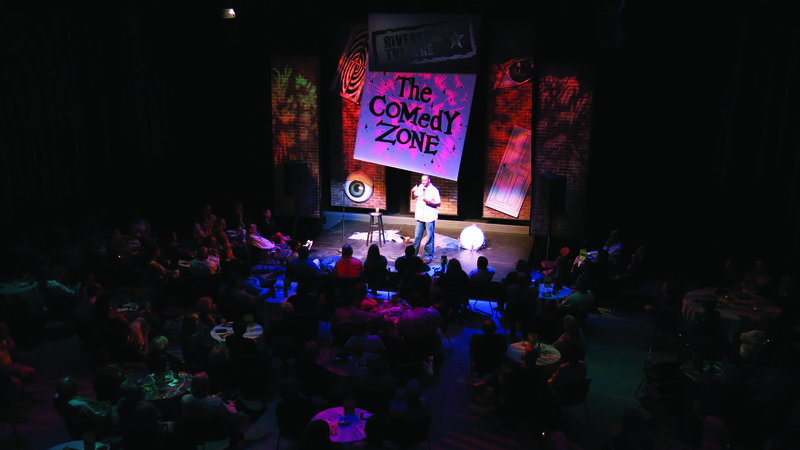 This summer, plan a visit to the Comedy Zone at the Riverside Theatre for a night of drinks, laughs and lots of fun. 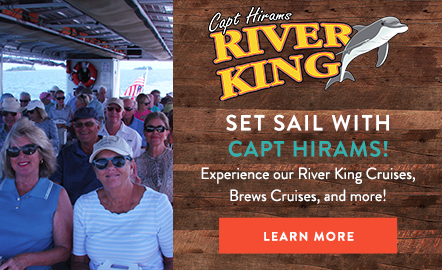 The Riverside Theatre is only about 20 minutes from Captain Hiram’s Resort, and the comedy shows are well worth the short trip. June brings two such comedic offerings. The first, taking place June 16-17, features Mike Rivera who has earned such honors as “Teacher of the Year,” “Funniest Person in America,” and “America’s Most Hilarious Teacher” and Bill “Bull” Ohse, a nationally touring comedian who is a member of the not for profit organization Comics Reaching Out. The next show, June 30-July1, features Janet Williams, “the Tennessee Tramp,” whose observations about life and relationships will have you in tears and Amy Dingler, a former rodeo clown, bull fighter, and stunt person turned stand-up comedian. If you can, try to get to the show an hour early to enjoy a free outdoor concert!